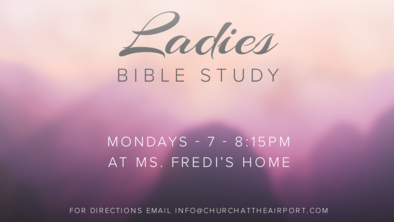 Fredi Schmidt leads our Ladies Monday Night Bible Study, weekly. They meet at h‍‍‍er home. 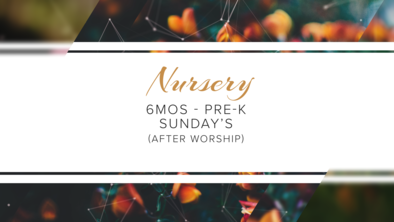 Please email info@churchattheairport.com for more information. 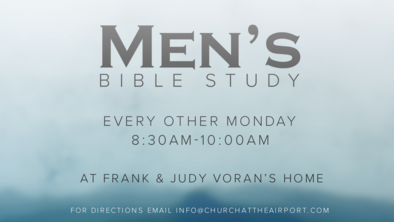 Frank Voran leads our Men's Bible Study, every other week. They meet at the Voran's ho‍‍‍me. 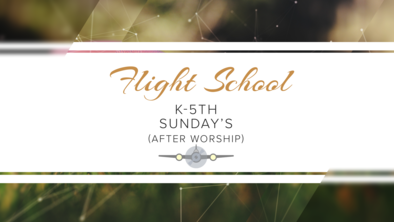 Please email info@churchattheairport.com for more information. The foundation has great importance. 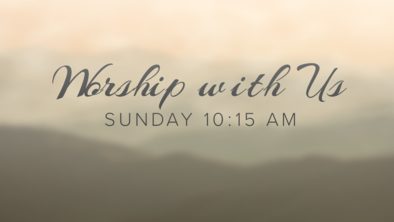 At Airport Church we place a high value on laying the foundation to understand God's story through the entire Bible. 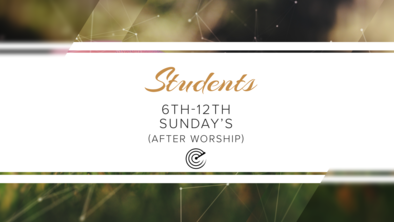 We teach students to look at ‍‍‍the world through God's Word.